Trend Alert: Outpatient Care, Bundled Payments Gain Momentum | Surgery. Better. For all its uncertainty in other areas, the past year in healthcare may well go down as a watershed in the transition to more cost-effective healthcare. Players big and small moved decisively toward ambulatory surgery centers in 2017, continuing the shift away from higher-cost hospital settings. 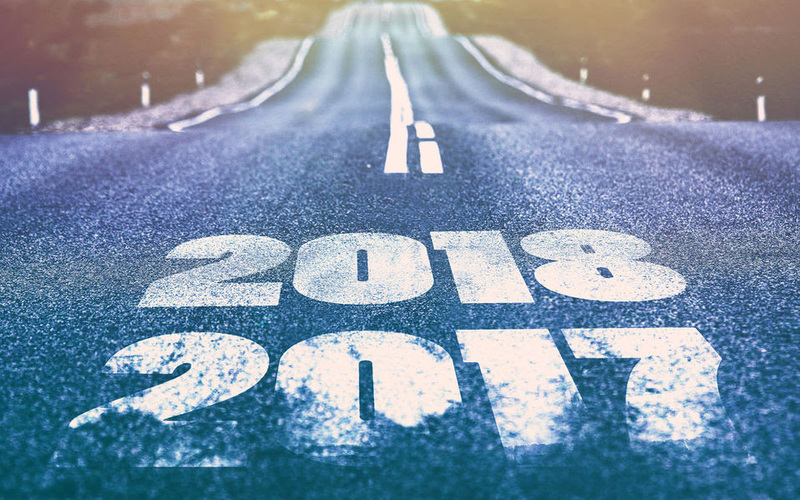 More of the same is likely ahead in 2018 as the industry prepares for what many see as an inexorable realignment of healthcare relationships and financial incentives. The transition could prove pivotal. Insurers and other healthcare payers are increasingly turning their back on hospitals’ fee-for-service reimbursement model, and instead are embracing risk-based financial models such as bundled payments. This will allow surgery centers to compete more evenly, on the basis of cost, medical outcomes and patient satisfaction. EXPANDED USE OF BUNDLED PAYMENTS EXPECTED WITH SHIFT TO RISK-BASED REVENUE – American Medical Group Association (AMGA) members indicated in a survey released in December that they expect nearly 60% of their Medicare revenues to come from risk-based products by 2019. This shift is expected to expand the use of bundled payments, in which independent physicians working in outpatient surgery centers offer competitively priced treatment packages covering everything from pre-operative work to rehabilitation. HOSPITALS INVESTING IN OUTPATIENT CARE – Hospitals are themselves investing in outpatient settings. Faced with a continuing decline in hospitalization rates, they too are benefiting from technology that makes ambulatory surgery centers more and more capable of performing advanced medical procedures. OUTPATIENT CATEGORIES ADDED TO BPCI MODEL – The Centers for Medicare Services, under its Bundled Payments for Care Improvements (BPCI) Initiative, announced BPCI Advanced, which added three outpatient categories to the BPCI model.